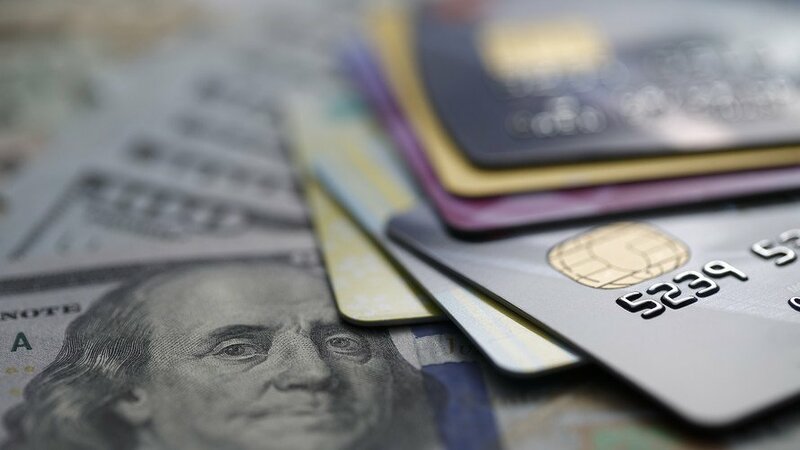 How to Deal with Credit Cards in Case Debt Hit 4 Trillion? Are you worried on how to control your credit card debt? Do not worry since we have compiled incredible ways of handling your credit card usage as the debt hits 4 trillion. 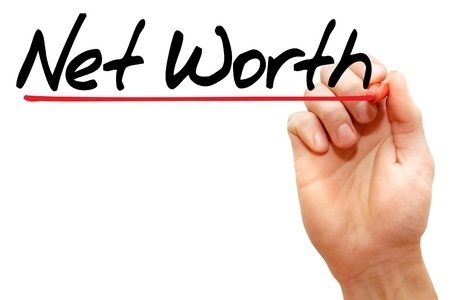 According to a report released by the Elite Personal Finance, the outstanding consumer debt may hit 4 trillion by the year 2019 with the average household debts of $9,333. A significant percentage of it comes from the accumulated credit card debt which has been hiking by around 52% within the past ten years. This situation can be saved by everyone minimizing their credit card debt. Do not allow yourself to live in a debt-denial state since sooner or later; you will be contacted for repayments. Instead, acknowledge the debt, and then take measurable actions to alleviate it. The Majority of people swimming in debts started by pretending to be fine financially, finally the debt piled up uninformed. Such people can easily crack down under pressure if alerted for repayment. Let’s act positively towards credit card debts to avoid such situations. Remember, the earlier the repayment action, the sooner you resolve the debt issue. After accepting that you owe several credit card companies, be honest with yourself by listing down the exact debt from each credit card, the interest payable and the total. Do not approximate the bills to avoid underestimations and overestimations. 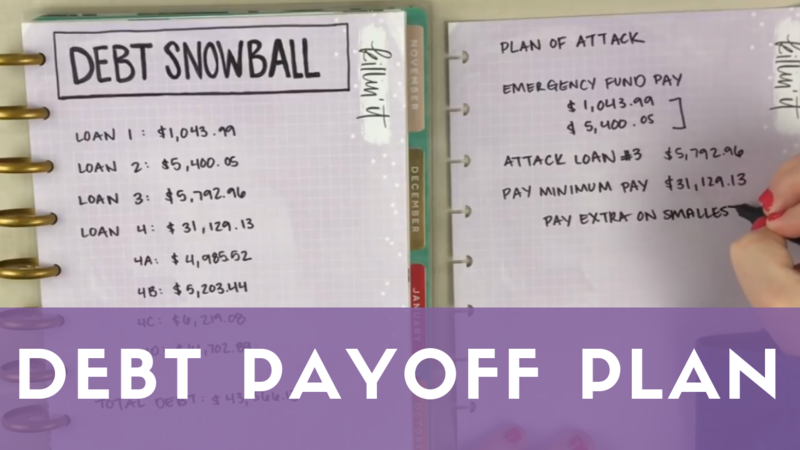 Focus on the exact figure so that you can establish a workable repayment plan. Grab your phone and contact each credit card company requesting them to improve your interest rates. You never know, your lender can consider your request. For your information, a down review with a point percentage may save you dollars on the overall debt. You will lose nothing by taking the firm action today. 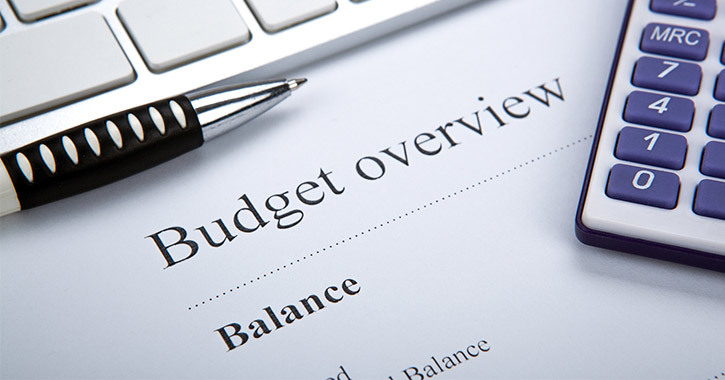 The best way to minimize your credit card debt is to organize a detailed monthly budget consisting of necessary expenses and those that can wait. The remaining amount after squeezing the budget should be forwarded to the debt settlement. Remember with or without money; you have to settle your credit card bills. Do not ignore it. If possible, set a target of rewarding yourself once you reach a certain level. For example, if you owe a credit card company $10,000, you can “treat” yourself with the best designer suit for motivation purposes. • Invest your extra cash on the credit card bearing the highest interest and injecting a few dollars on the rest since once the first card gets entirely settled you will have more cash for the second-highest rate card. The process will continue to the last card forming a debt payoff snowball effect. • The other hack involves clearing the bills for the credit card containing the lowest balance first then investing the remaining amount to the rest of the cards. The process should continue up to the last card. This strategy works miracles since it psychologically motivates the user on clearing the credit card debts. If you have multiple credit cards with huge debts, you can consider compiling the overall debt and then approach a financial institution for an equal amount. The loan should be injected to settle the total credit card debts. This idea may be incredible since you will be dealing with a single creditor as opposed to multiple ones. Take a moment of your time to understand your income to avoid buying things that you won’t manage repaying in the future run. 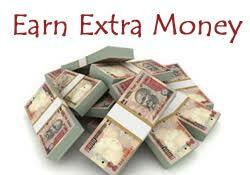 If possible cut down all unnecessary expenses and inject the amount to minimizing your accumulated credit card bills. 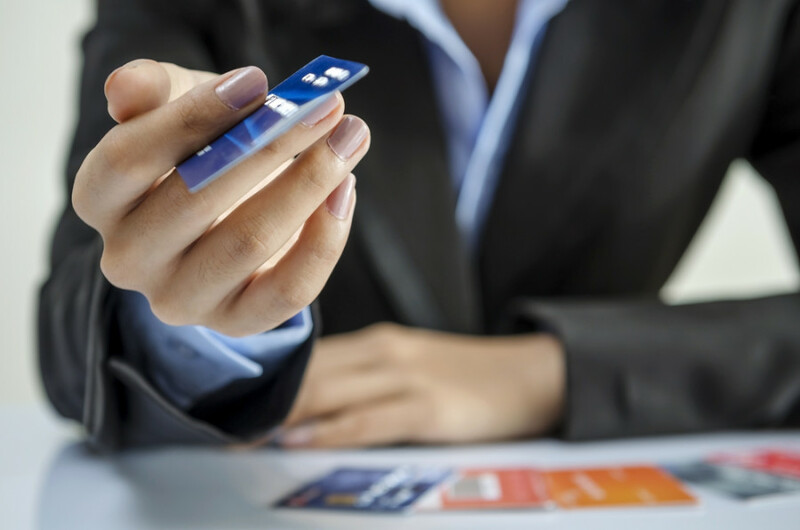 If you are drowning in credit card debts, you can decide on research on an additional source of income for example; a business, a part-time job or even an online job, which may cater for your recurrent expenditures. Succeeding on this may shorten your debt repayment period to the extent of establishing a saving plan to avoid similar credit card debts in future. Owning multiple credit cards is a dangerous idea since you may be convinced into shopping using all of them making it difficult to settle the overall debts. A maximum of two cards is healthy for every consumer. Until you settle your credit card bills, make a habit of shopping with your debit card. Remember, the more you use it, the increasing the debts. If possible leave the credit card behind while going out for shopping to avoid piling more debts on impulse purchases. Alternatively, you can use cash to make payments since occasionally the consumers spend twice while making credit cards payments as opposed to cash. Do not get obsessed over the accumulated credit card bills. However, this doesn’t imply ignoring the debt but means acknowledging it and taking substantial steps of managing it. Debt obsession may expose one to psychological stress which can result in depression, high blood pressure, adding excess weight, and chronic illness among others. If ignored, the status can destroy your social relationships. If the debts are finishing you up, concentrate on your hobbies, exercises, and meditation to keep you fit health wise and relax your mind. On the other hand, setting aside a moment with your loved ones may also re-energise you. You may also take an affordable vacation to enable you to accept your status and relax your mind. 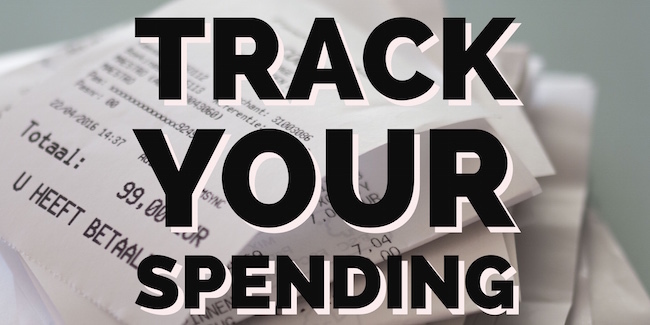 Set reminders to track your repayment progress and daily expenses. Also, remember to check for your credit card balance after every purchase to enable you to regulate your credit card bills. Secondly, have a mindset that once you get yourself into debts, it may take you long to free yourself out of it. Finally, use your credit card while necessary. • Credit advice: The debtor may contact a credit counsellor about how to minimise or clear the debts, although in some cases, they educate on a saving plan. 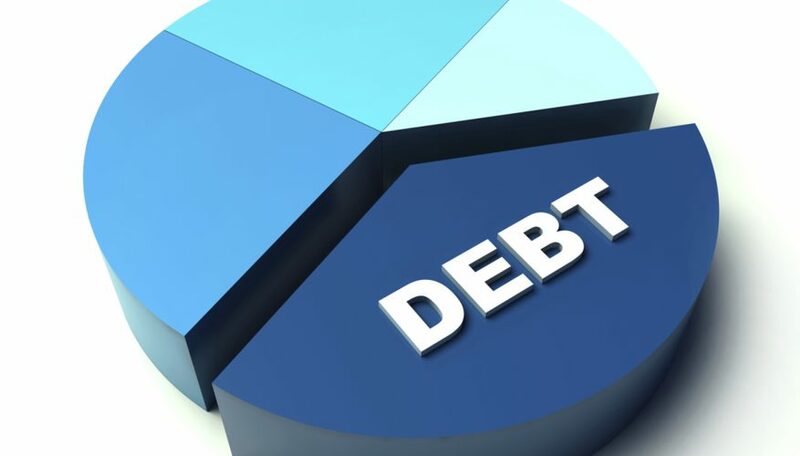 Interestingly, the agency may also negotiate with the creditor on the debtor’s behalf with the aim of reducing the debts using either debt snowball or debt consolidation methods. Since a significant percentage of the American debts come from the defaulted credit card bills, the debt counsellors should create awareness on coping with the debts; otherwise, it may overburden the country’s economy. 4 trillion is a scaring figure!